Evolve IP announced the acquisition of AiTech, a Minnesota-based UCaaS provider. 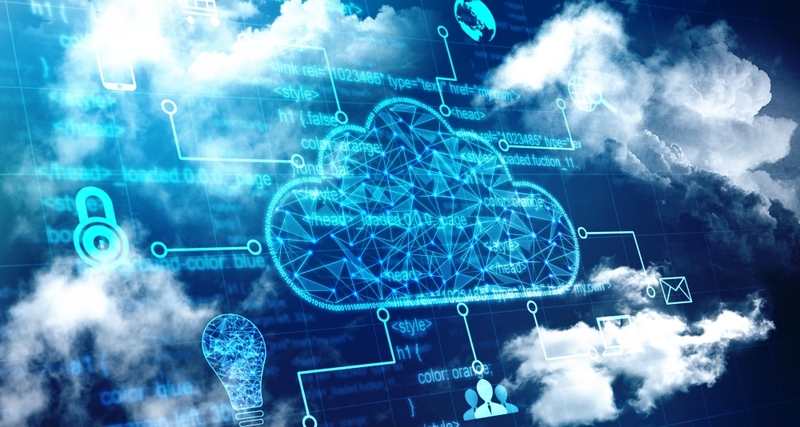 The cloud communications additions furthers Evolve IP’s strategy of building out its Midwestern presence, and continue to deliver a suite of contact center, cloud computing as well as identity and access management services. AiTech customers will begin migrating from a Broadsoft (Cisco) UCaaS platform to the Evolve product suite including the award-winning OSSmosis cloud management portal and the Evolve Contact Center Suite. In addition, Aitech also gain access to a robust cloud computing portfolio and improved IT efficiency.